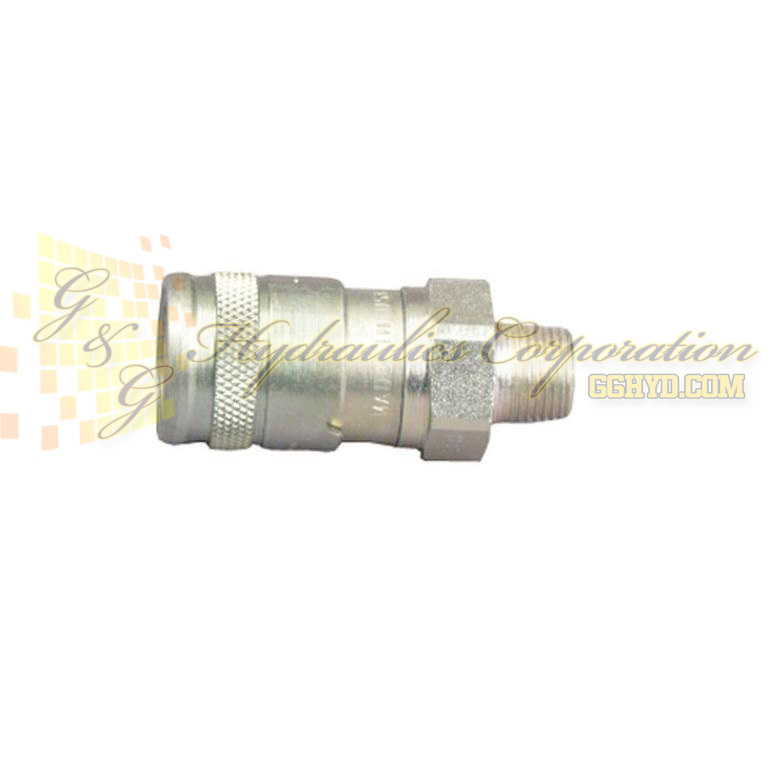 Designed to permit high oil flow, the no-spill, push-to-connect couplers with locking collar and flush face design are for high pressure applications. The flush-face concept makes it easy to clean both coupler ends before connecting. Our unique push-to-connect, “dry-break” design eliminates oil spillage. The locking collar makes accidental disconnects a thing of the past. For 10,000 psi operation.